Pranks are great; especially when you are not at the receiving end. Famous people are also not left behind in pulling off some pranks once in a while. Here is a compilation of some remarkable pranks pulled off by famous people. 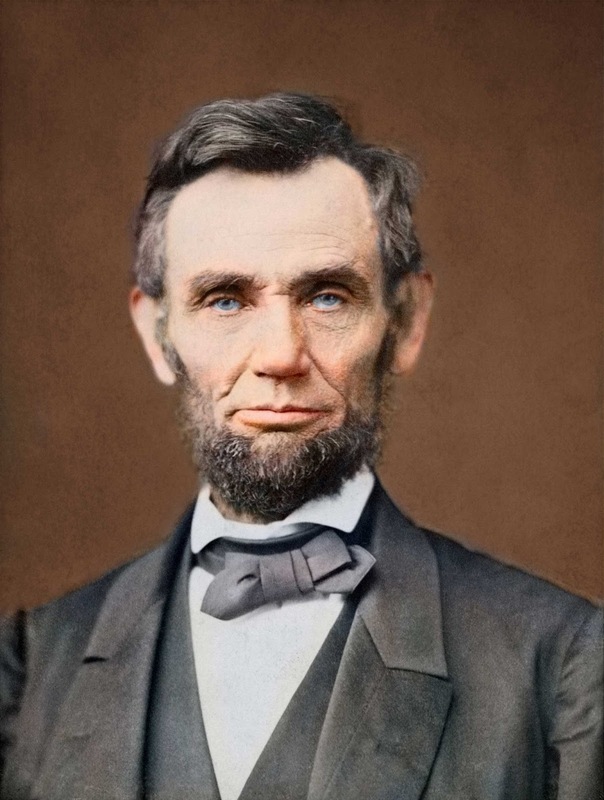 Abraham Lincoln is famous for being one of the greatest Presidents of the US. However, he has a jovial part also known to many. He once influenced some kids to heat up inflated pig bladders in the fireplace while at the Tenbrook Hotel in the city of Monticello, Illinois. This led to hot coals being scattered around the hotel room which he swept with a broom he eventually set on fire. Mulhattan was a successful trader. He, however, has the knack for coming up with incredible stories. 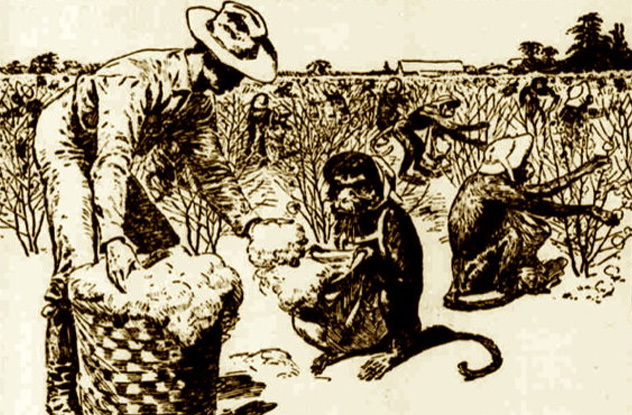 He was deceived various top newspapers to believe that a farmer trained his monkeys to work on his hemp field. 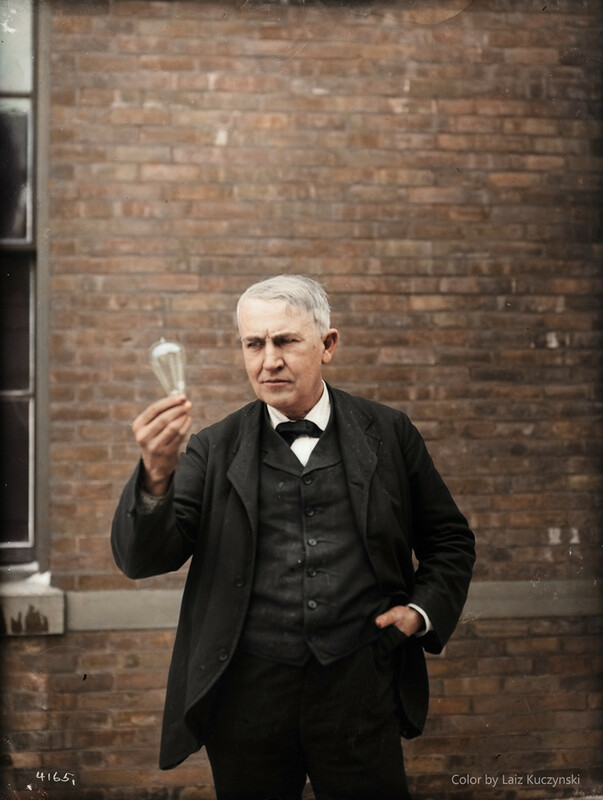 The inventive ability of Thomas Edison purportedly went a notch higher when it was alleged by a journalist from New York Daily Graphic that he invented the machine that could create food from water, air, and earth. He gave the news some solidity by playing along. Alas, it was just a prank. 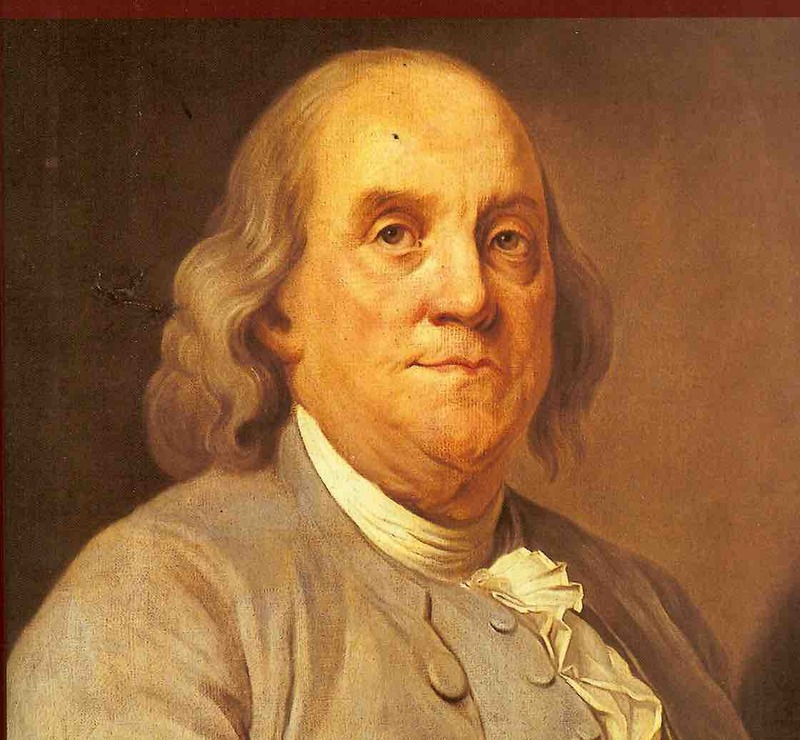 Benjamin Franklin has a penchant for courting controversies. One of his greatest and enduring pranks was writing his brother, James, founder of The New-England Courant under the pseudonym, Silence Osgood. She was the widow of a minister. He did this because his brother did not allow him to publish his personal letters. He eventually published 14 letters under this pseudonym.